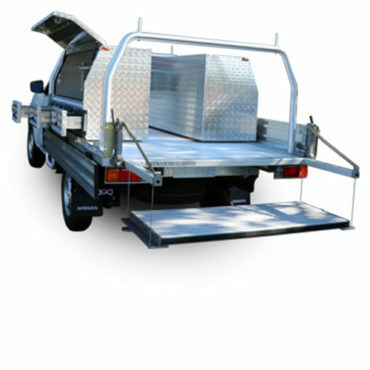 Bartec have been fitting custom vehicle modifications and ute customisations for over 15 years. Located in Wollongong, our experienced team have a reputation for delivering high quality products and reliable customer service. 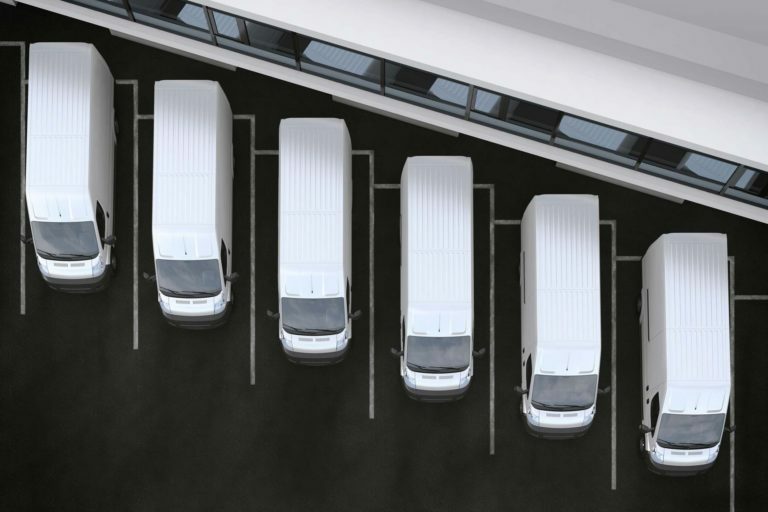 With seating, windows, alloy trays, steel trays, tow bars, racking and more, Bartec will help you find the right the right vehicle accessories to suit your requirements. We can build whatever custom van fit out you require. We’ll find a solution that is functional and is within your budget. 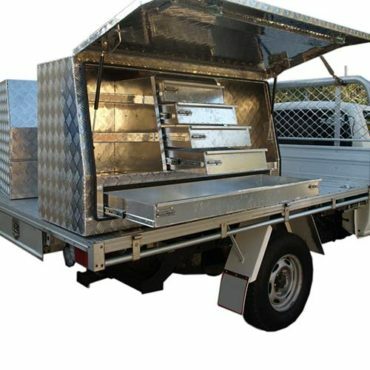 Our range of custom Ute accessories includes tradesperson cabinets, toolboxes, cargo drawers and more. 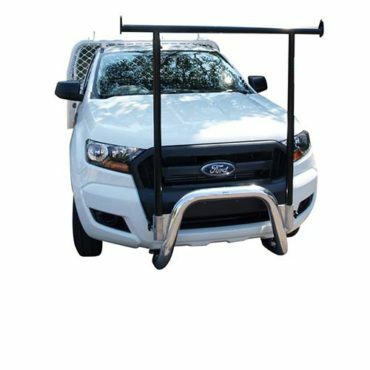 We have a wide variety of vehicle accessories to cover any needs, including tow bars, seat covers and more. 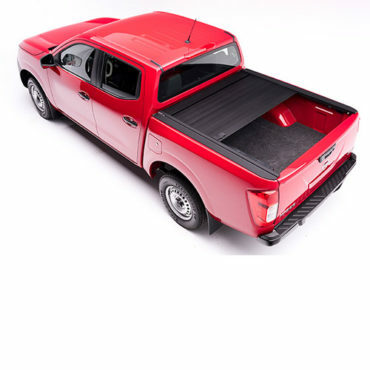 Our Aluminium Ute Trays are heavy-duty, high-quality and designed to last. 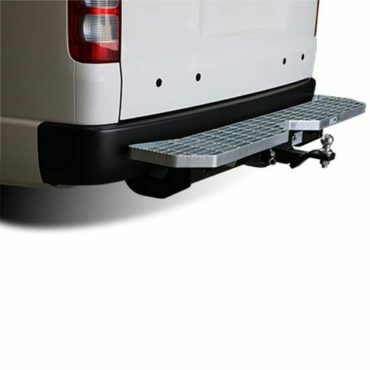 Our trays fit most Ute makes and models. 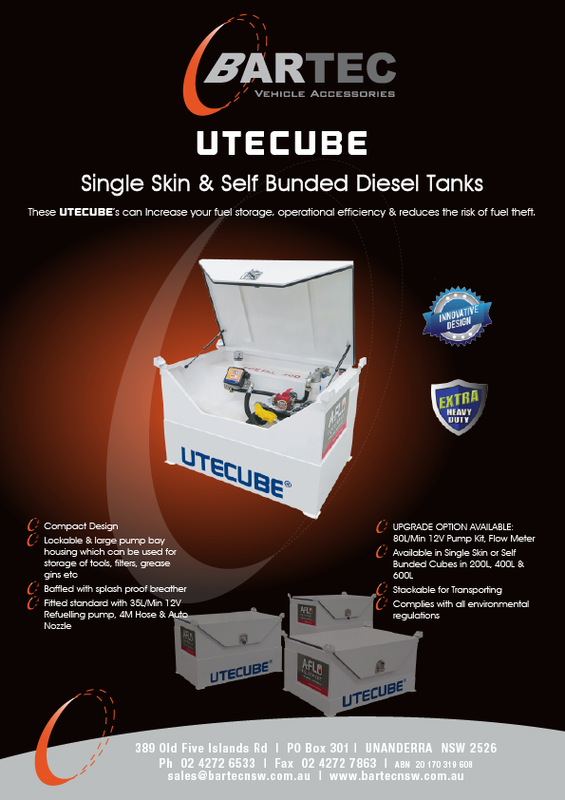 Our range of toolboxes are high quality, affordable and will complement all your working needs. Illawarra Toyota have worked with Bartec for over 10 years and our dealings have always been positive. Their workmanship and attention to detail is outstanding and are always willing to meet our clients timeframe expectations. Illawarra Toyota have always believed in supporting local business. We will continue promote and refer business to the team at Bartec. They day was a great success and we look forward to your ongoing support in the future. Fast, reliable and spot on in their prices. Can’t recommend them enough. Browse our image gallery to see some of our previous automotive projects. Download the latest flyer to see what’s on offer this month at Bartec. 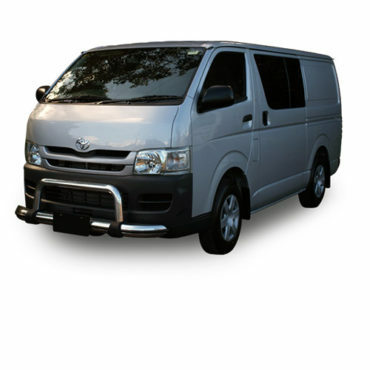 Bartec is a family owned and operated Wollongong business with over 15 years of experience in supplying new and used vehicles with seating, windows, trays and other custom solutions.